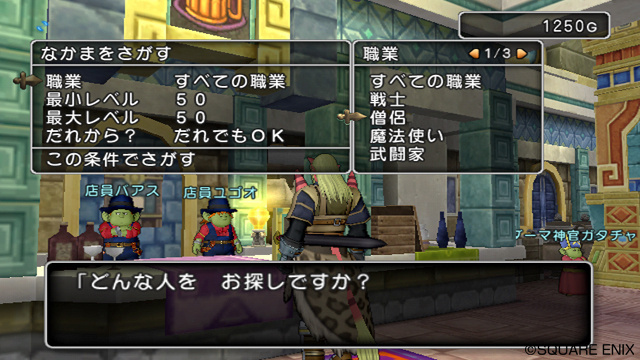 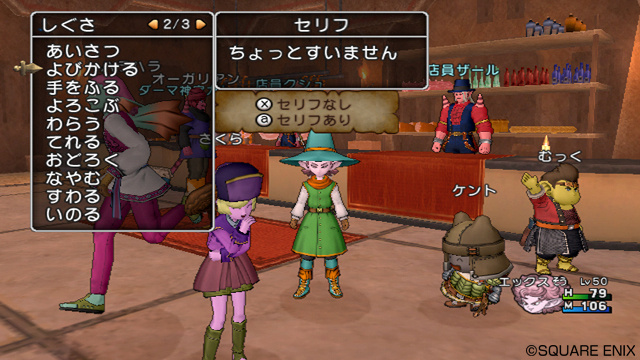 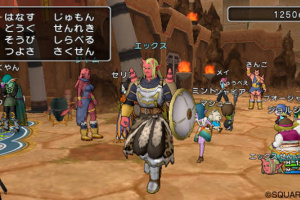 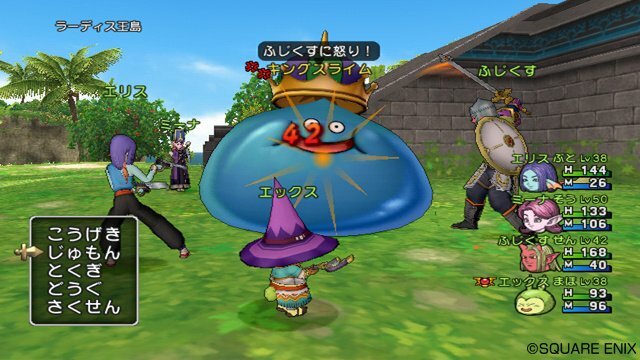 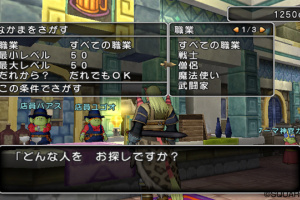 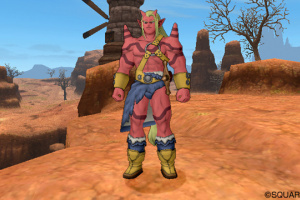 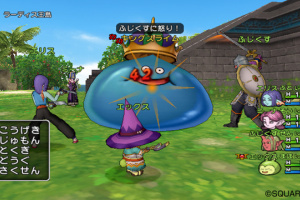 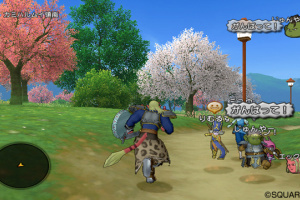 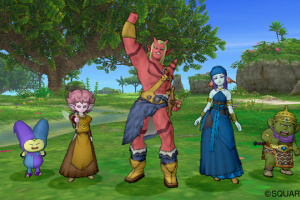 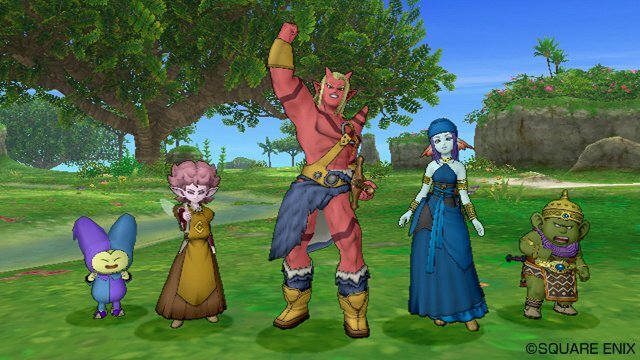 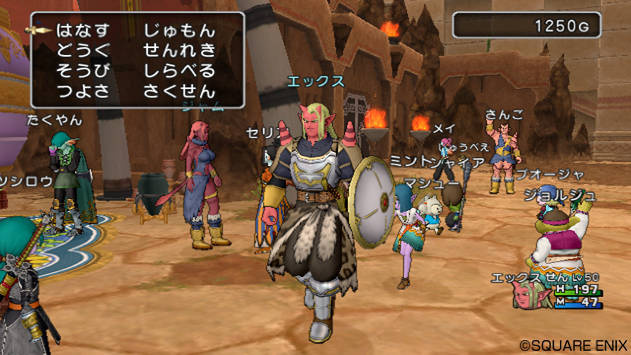 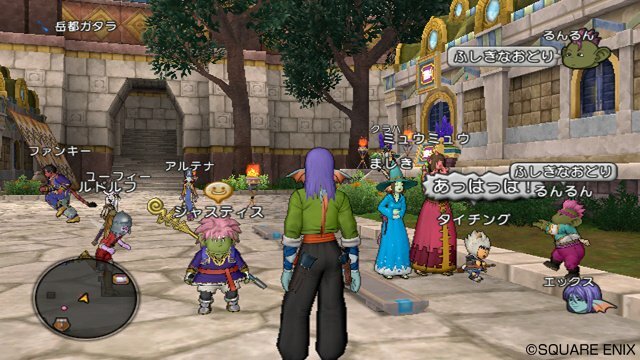 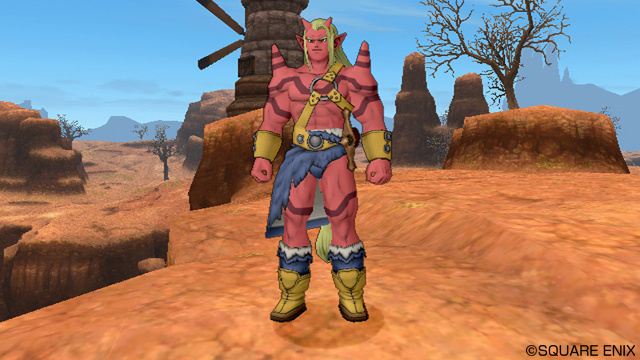 Sorry, no review of Dragon Quest X yet. 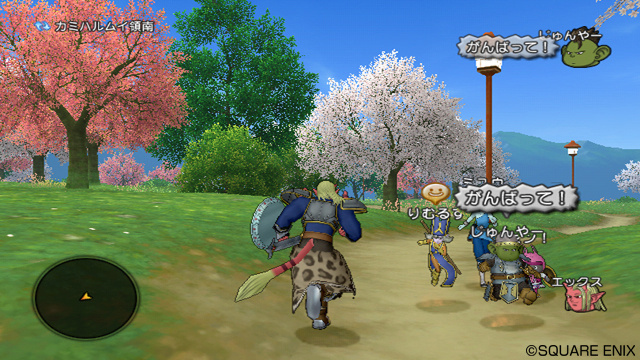 An online-enabled entry in the long-running series. Hmm, it'll be hard to decide between the Wii and Wii U versions. 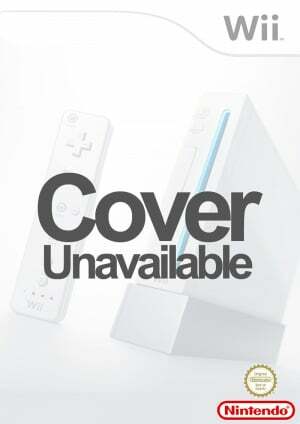 But I'm impatient and I have a Wii already so I'll probably buy the Wii Version! 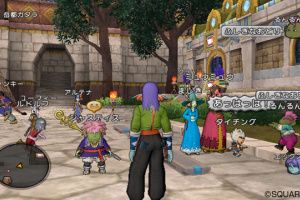 Otherwise an awesome looking game. 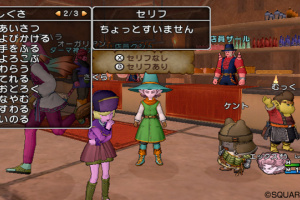 i loved dq 9 so this is a must!